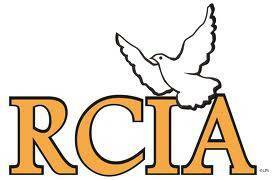 RCIA is a year-round process for adults, teens, and children who seek full initiation into the Catholic Church. Anyone who is interested in the Catholic faith may enter the inquiry process at any time. Children and adolescents prepare for full initiation (Baptism, Confirmation, and Eucharist) with a children’s catechumenate team. Sacraments for those in RCIA are typically celebrated at the Easter Vigil each spring. Meetings take place on Thursday evenings from 6:30-8:00 pm in the Simmons Parish Center. 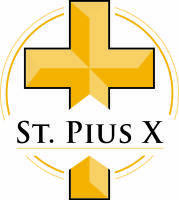 For further information, email Lindsay Kohl, Director of Formational Ministries, at lkohl@stpiusxnc.com.